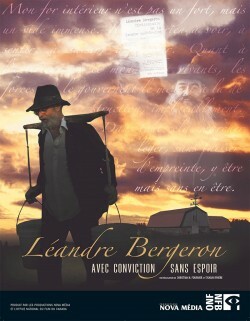 Nonconformist of Franco-Manitoban origin, professor, rebellious writer to whom we owe the Petit manuel d’histoire du Québec and Le dictionnaire de la langue québécoise, Léandre Bergeron quits teaching, a “big salary” and the big city and moves to Abitibi to become a small farmer and artisan baker. 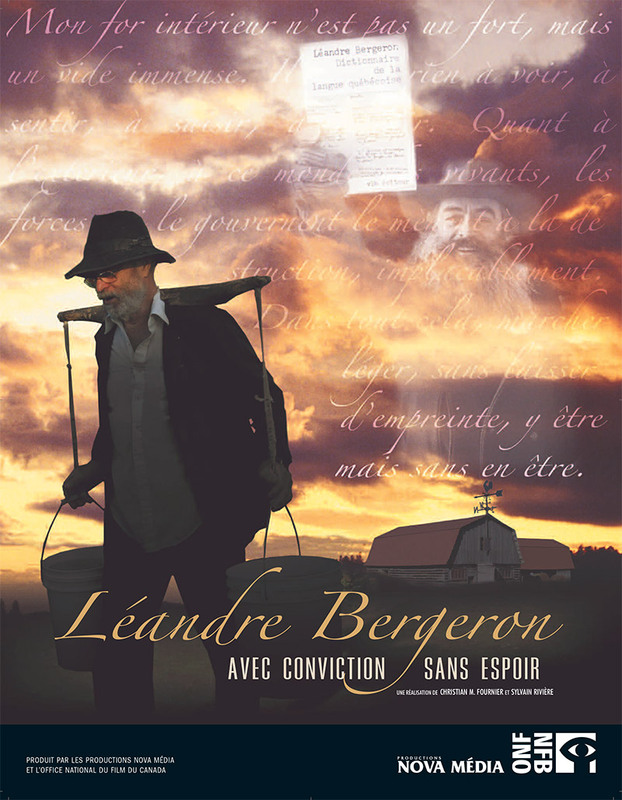 Léandre Bergeron, avec conviction, sans espoir, is the encounter with a man, unwavering in his desire for freedom, in his determination to fight for his vision of social, political and family justice. A man who sees old age arriving, with its limits, and takes a sensitive look on his past and present and the relevance and motivations behind his choice of lifestyle. Léandre Bergeron lives things differently and offers a striking reflection that results from experience and the fight of a lifetime for freedom.